LWR TALKS: OLLI at Ringling College Speaker Series, "Artificial Intelligence: Good or Evil"
LWR Talks speaker series is back, in collaboration with Osher Lifelong Learning Institute at Ringling College. Presented by Lakewood Ranch, Lakewood Ranch Community Activities, and Lakewood Ranch Business Alliance. The rise of Artificial Intelligence has come with a sense of curiosity and sometimes even fear. Dr. Alex Beavers, a pioneer in Al, will peel back the layers of sensationalized hype surrounding Artificial Intelligence (Al) to explore why we should embrace it rather than fear it. 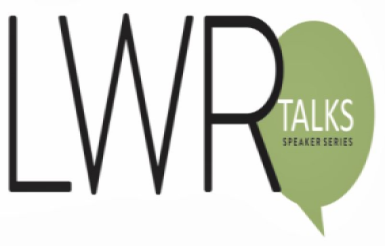 Add to Calendar 2019-03-20 10:00:00 AM 2019-03-19 12:00:00 PM America/New_York LWR TALKS: OLLI at Ringling College Speaker Series, "Artificial Intelligence: Good or Evil"